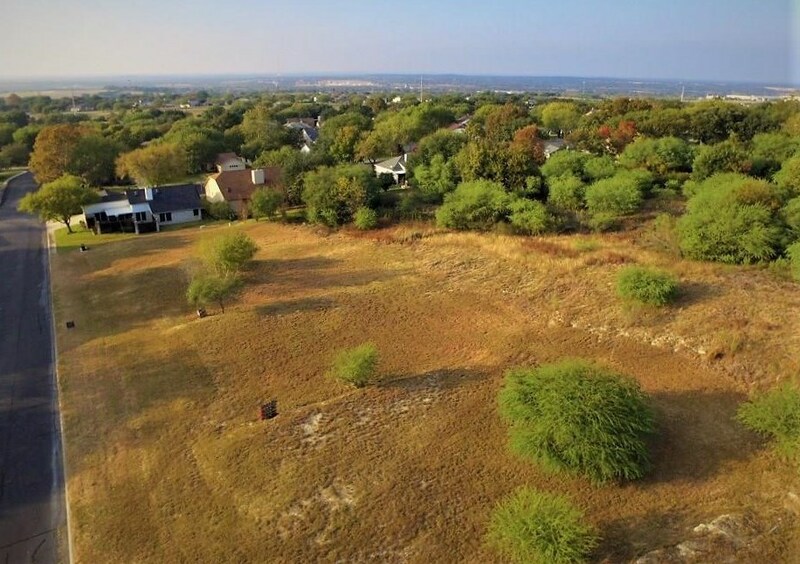 1.087 acre lot for sale WITH other listing 6844071. Attention Builders, investors and developers this is an opportunity to build 12-15 SFR homes in an established 55+ community! Two lots available & zoned for SFR development w/Utilities available to tap into. Homes selling in the lower to middle 200k range. Amenities include swimming pool, tennis/basketball courts, golf course access &more! 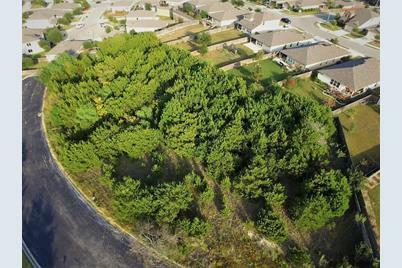 Located conveniently by I-35 with only a 22 mile drive to San Antonio! Great place to live and retire! Driving Directions: Head south on I-35 frontage road. Exit to 1103 and make a u turn under the bridge to head north on I-35 frontage road. Turn right on country club blvd. Left on Scenic Dr. 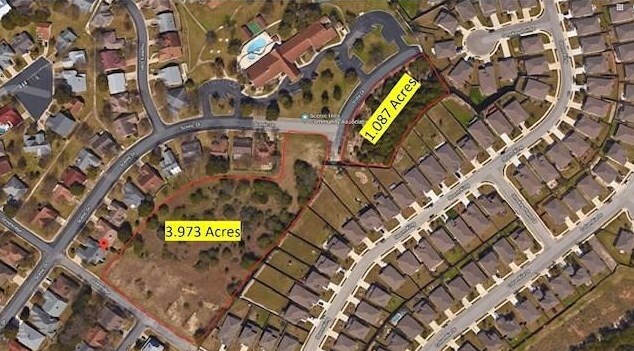 Lot will be at the end of the street on Vista Dr.
000 Vista Dr, Schertz, TX 78108 (MLS# 7591490) is a Lots/Land property with a lot size of 1.087 acres. 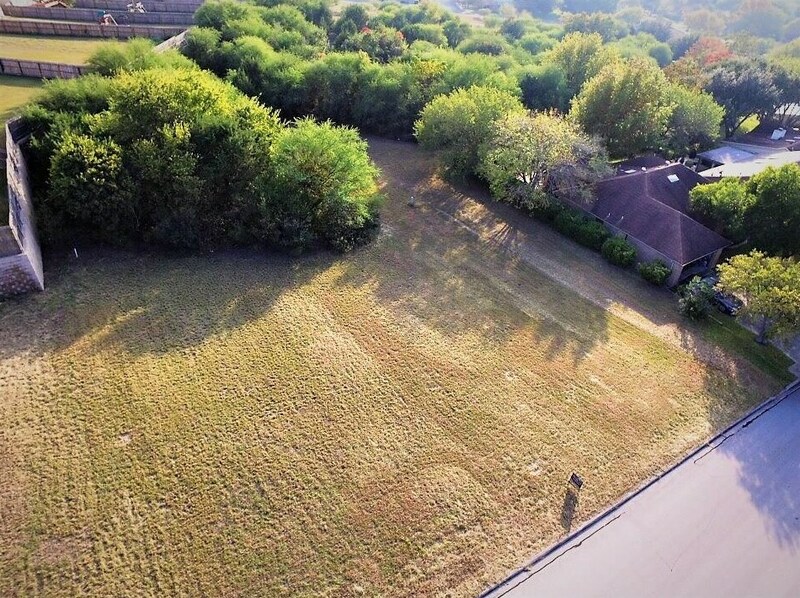 000 Vista Dr is currently listed for $45,000 and was received on March 03, 2019. Want to learn more about 000 Vista Dr? 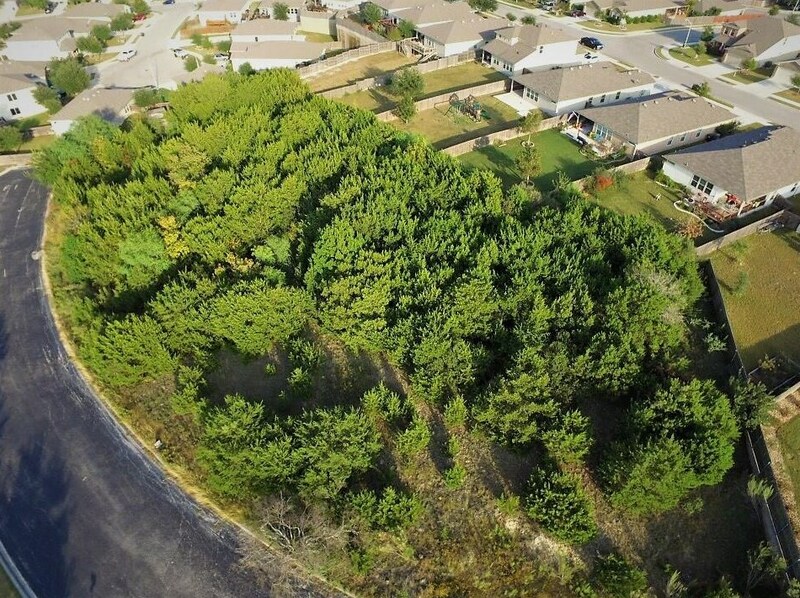 Do you have questions about finding other Lots/Land real estate for sale in Schertz? You can browse all Schertz real estate or contact a Coldwell Banker agent to request more information.